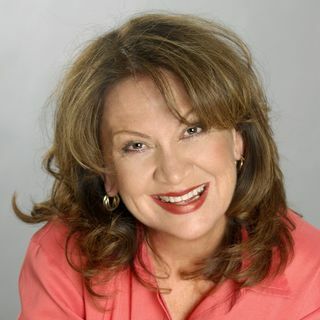 Cindy Stradling: Facilitator, coach, speaker, sales consultant and author | Encouraging Leadership! Cindy brings a breadth of experience and richness to her training and coaching sessions that her clients say provides a deep dedication and level of understanding of what it takes to create breakthrough results. She herself is the Queen of resilience and shares her advice and guidance to women leaders.